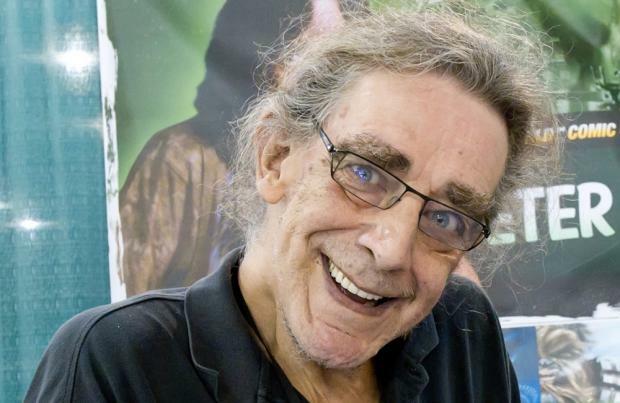 Peter Mayhew is set to return as Chewbacca in 'Star Wars: Episode VII'. The 69-year-old actor portrayed the hairy beast in the original 'Star Wars' trilogy, and 'Star Wars Episode III: Revenge of the Sith', as well as other spin-off projects and is now expected to reprise the role in the forthcoming new installment, The Hollywood Reporter has learned. There has yet to be an official announcement about Mayhew's return, but he has cancelled a planned convention appearance in May due to "filming commitments", and though the 'Episode VII' has begun shooting already, it was officially announced as beginning next month and running for a lengthy period. Studio bosses had also promised the return of "familiar faces" to the franchise. Director J.J. Abrams has been trying to keep the names of his cast under wraps, but the eagerly-awaited movie is said to be starring 'Girls' actor Adam Driver as the villain, with up-and-coming stars Ed Speleers, John Boyega, Jesse Plemons, Matthew James Thomas and Ray Fisher all being considered for the lead role.